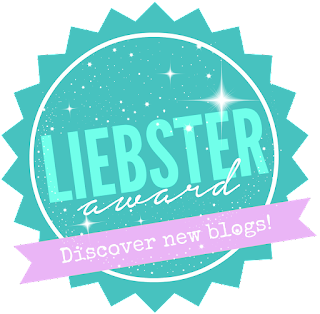 So happy that I got nominated for the Liebster award. Can't believe it was only a few months ago that I found out about this award and I was dying to take part in it and out of the blue I've been nominated by another incredible, lovely blogger. It's nice to know that regardless of how small my blog might be in the blogsphere, I am still slightly noticeable. So thank you all for the constant support and thank you Samantha for the nomination. 1. Mention the blogger who tagged you and thank them. 3. Answer the 11 questions the blogger has asked you. 4. Nominate 11 bloggers who have 1000 followers or less that you feel deserve the award. 7. Notify your noimees on Twitter and provide a link for them to your post so that they can learn about it. So to start everything of I'd like to thank Samantha Thatcher (samanthathatcher.com) for nominating me for this award. Really means a lot. She's a blogger like myself and she gives you her best opinions on everything beauty, hair, makeup and fashion. You should really check her blog out and she's also on twitter if you want to stop by and say Hi. 2. What’s your happiest memory of 2016 so far? This is going to sound so sad lol but the happiest memory of 2016 is work related. In my defence we're only 5 months in so there's definitely room for improvement. I recently got a 'promotion', well not really a promotion. Just the opportunity to step up and do a higher role than I previously was. It's something that I definitely wanted and have been working hard for and I was really happy when I was offered the opportunity. It has taught me two valuable lessons, which I apply to my blog and every aspect of my life - hard work definitely pays & patience is key! Selena Quintanilla Perez - if you do not know who she is, She is a Mexican-American Tejano musician well known in the 80s and early 90s. Apart from her music, she is the epitome of what a role model should be. She had the kindest heart and loved unconditionally. She had talent but most importantly she had a sweet soul. Quiet: The Power Of Introverts In A World That Can't Stop Talking by Susan Cain. I love this book because it teaches you how to embrace your inner introvert. I'm friendly and easy going but I am also an introvert and I know how that can easily be mistaken us not being confident or put you in super awkward situtions. I like being independent, I like to keep to myself, I like having my own space and you know what, that's okay! This book teaches you that it's okay to be an introvert and you don't have to be loud to get your point across. Definitely helped me build a lot of confidence and helped me embrace who I am. I don't have a favourite perfume as my taste (or should I say smell) in perfume changes quiet often. I'm not the kind of girl that has a signature scent although I wish I did. I have however been wearing Dolce & Gabanna's The One for every long time, introduced to me by my sister (Monica). I also love love love Illicit by Jimmy Choo. My housemate (shoutout Sef) bought a bottle and I fell in love with it instantly! 9. What is the best blog you have read? I like educational blogs the most. Any read that teaches me something. I like to be inspired and love to read things that spark some kind of creativity in me. So the best blog I have ever read will have to be Lifestyle Blogging101 by The Londoner. It has everything you need to know about being a blogger. First time bloggers especially need to read this. 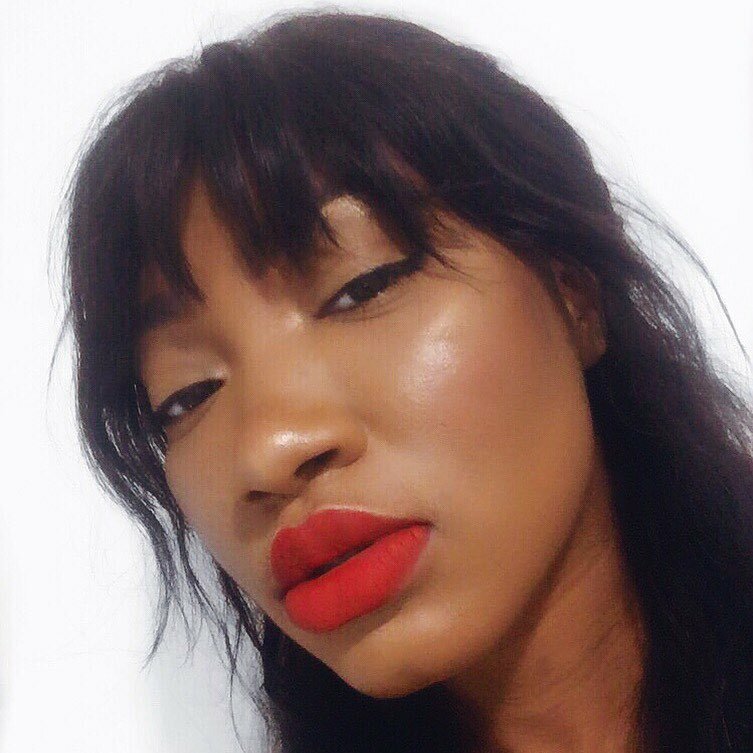 I love makeup and I always get compliments on my makeup looks so I thought what better way to share my passion for makeup than on my blog. For me it has never been about making a career out of it (although I would love to). It's just my personal space that I got to, to jot down things that I find interesting and stories/memories I feel like sharing with people. It has never been about the numbers or getting popular. It's mostly about having fun and sharing a little bit of me with the world and I'm happy that people enjoy the read and keep coming back post after post. The minute something starts to feel tedious and stressful, you can sometime loose your creativity and mojo. 11. If you could have five celebrities over for dinner, dead or alive, who would they be? 3. What is your most memorable childhood memory? 4. Dog lover or cat lover? 5. What is your current TV Show(s) obsession? 6. Walking Dead or Game of Thrones? 7. Who's your favourite Singer? 8. What celebrity would you like to play YOU and why? 9. Who is your favourite FRIENDS (TV Show) character? 10. If you had to choose - Breakfast or Dessert? 11. What made you decide to start blogging?